At Meyer Mortgage Corporation, we offer a full range of flexible mortgage options combined with competitive home loan interest rates. 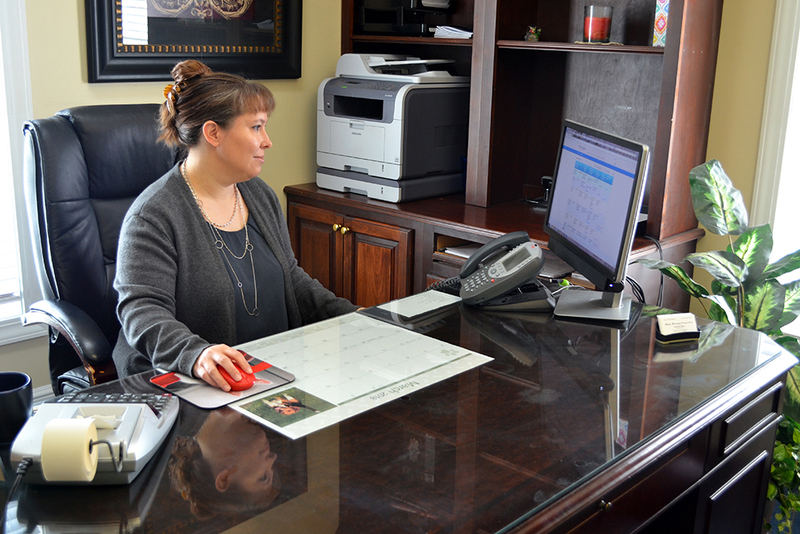 We are able to provide prompt loan processing, fast approval and quick loan closings—usually within two weeks! 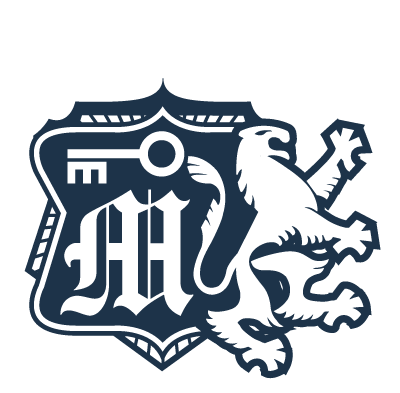 Above all, Meyer Mortgage is committed to helping people finance the home of their dreams. 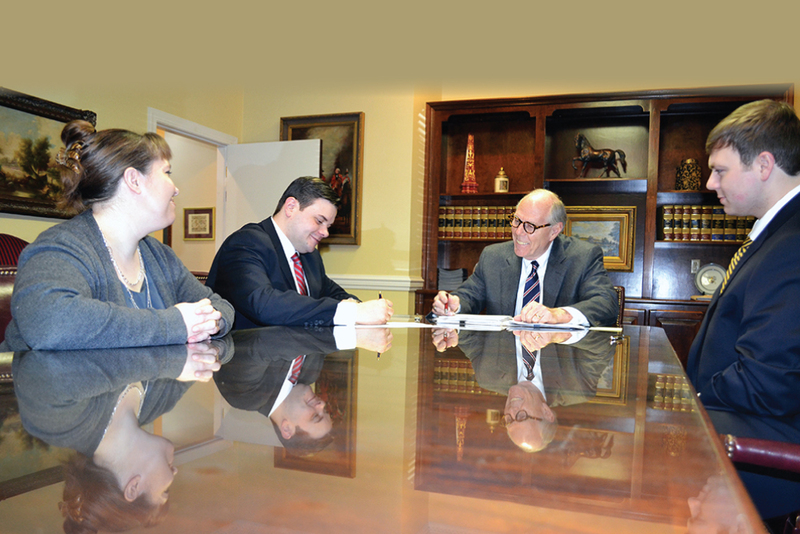 With nearly a century of combined banking experience, our professional staff will help you live the American Dream. At Meyer Mortgage Corporation, we offer a full range of flexible mortgage options combined with competitive home loan interest rates. 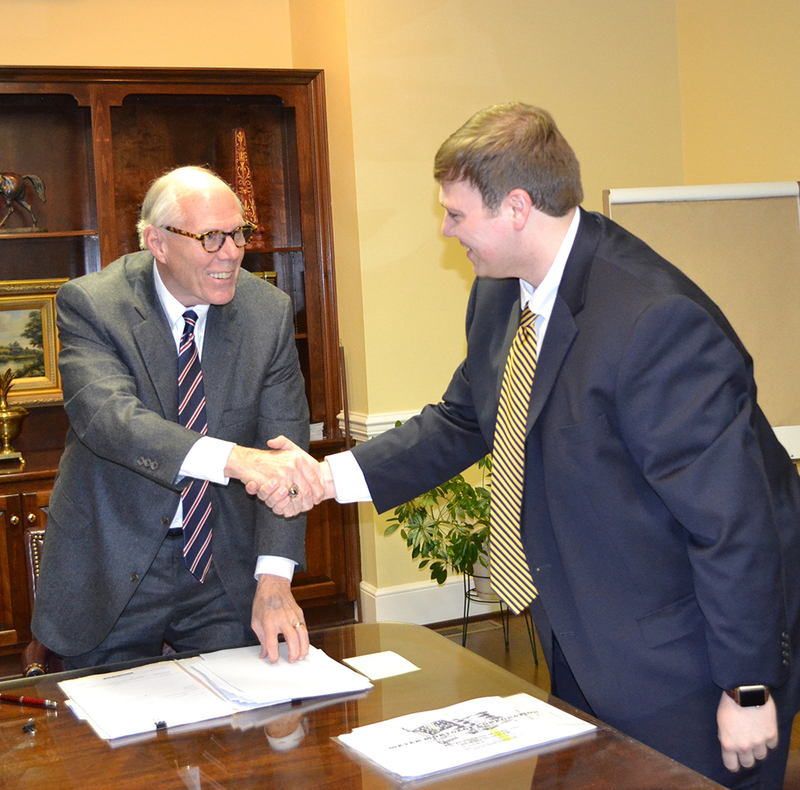 We are able to provide prompt loan processing, fast approval and quick loan closings. Begin the online loan application process by clicking the link below. Family-owned, Meyer Mortgage helps people realize their dreams by offering a variety of residential loan programs for home ownership. 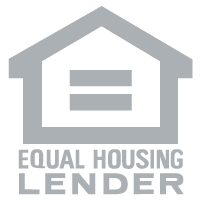 Unlike other lenders, we specialize in home loans. We are experienced professionals, able to customize a home loan to uniquely meet individual borrowing needs. 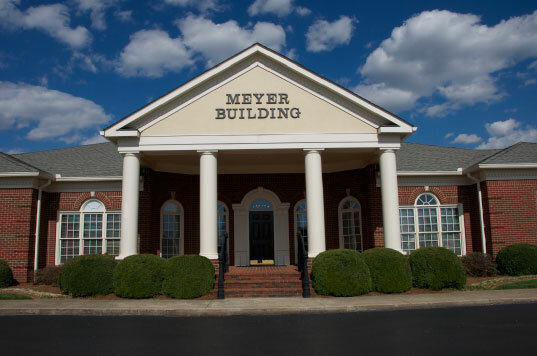 Meyer Mortgage Corporation specializes in all types of residential mortgage loans, including conventional, FHA, and VA home loan options. 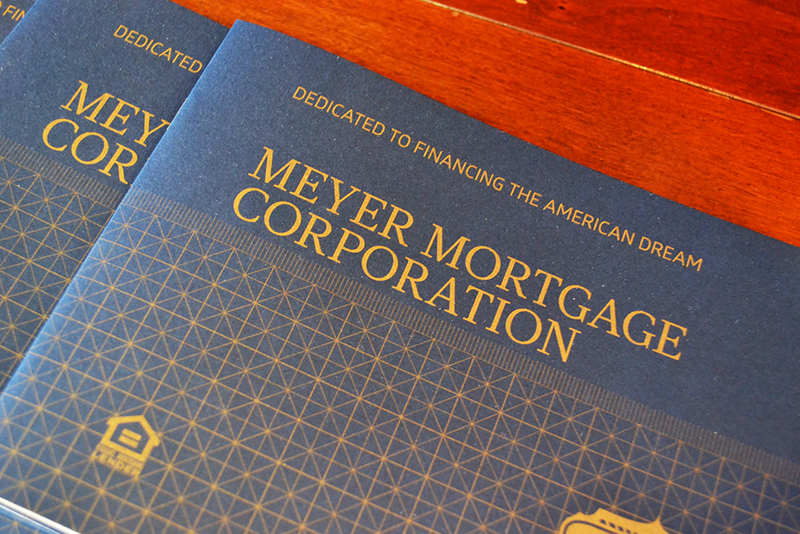 At Meyer Mortgage Corporation, we’re dedicated to financing the American Dream. That’s because we believe in the importance of owning your own home, working for it and being proud of it. From loans for first-time buyers to jumbo mortgages, we’ll help you get there. Confused about the loan process? Get the answers you need with our in-depth FAQ section. Our knowledgeable staff is involved in continuing education to ensure we are aware of the most up-to-date lending practices and the newest mortgage lending instruments to guarantee that clients qualify for the most suitable loan. Our website provides you with tools and information to make your home buying process an easy one. First-time or experienced homeowners can find a wealth of valuable information by downloading our Home Buyer’s Guide. You’ll have access to important tips and articles on house hunting, monthly payments, closing costs, loan terminology, and selecting the correct mortgage to meet your needs. For your convenience, online forms are available for completing the pre-approval and loan application documents either by using online submission or by downloading the PDF files. For more information about any of our services, please call to speak with a Loan Officer. We look forward to helping you and your family. Click the link below to access directions and all other contact information.